I tried Uber while coming back from a party, and I have to say I am a big fan of them since then. 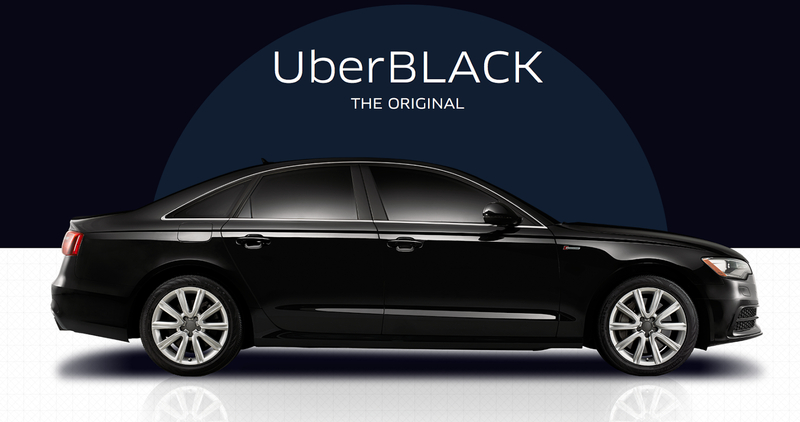 Uber is an on-demand car service that allows you to request car through application for iPhone and Android devices. The service sends the nearest registered car to service your request. Founded in 2009 in San Francisco by Travis Kalanick and Garrett Camp, Uber has since spread in over 150 cities across the world, including Bangalore, Chennai, Hyderabad, Delhi and Mumbai in India., Uber's rapidly expanding global presence continues to bring people and their cities closer. With funding from Google Ventures and smaller amounts from a host of other investors, Uber is expanding Big across the world. 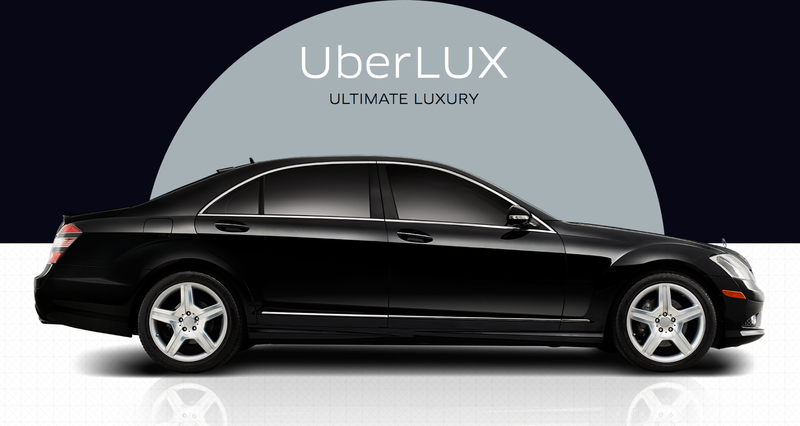 Uber has a series of Luxury cars, so dont be surprised if Merc or BMW or some other luxury car to report. Uber also has no-cash-payment implemented which charges your ride directly to the credit card registered with your account. Their application is very user friendly and you can rate car and driver once you have used the service. Isn’t that cool. 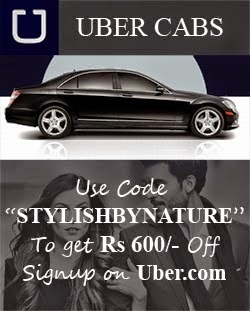 Exclusively for StylishByNature Readers we have Rs.600/- off on Uber service till 30th June. So make sure you try them on your way to party or friends hangout and let us know your thoughts.